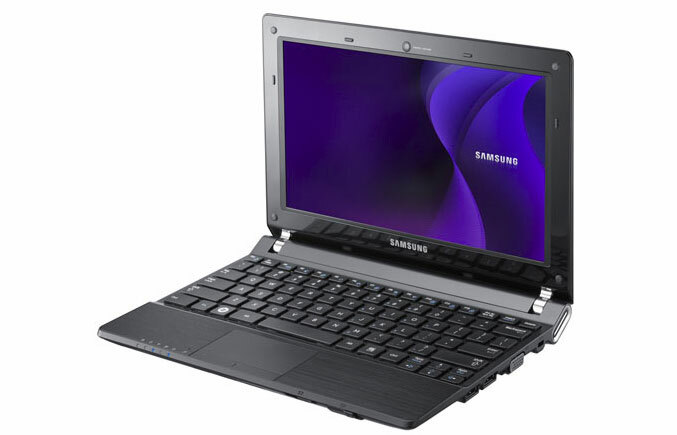 The global leader in digital media and digital convergence technologies, Samsung Electronics, announced the sleek and Ultra Light N230, which is the latest addition to its N-Series netbook lineup. The N230 Netbook Weights less than one kilogram and is just 23.2mm thick. It also comes with an ergonomic island keyboard. 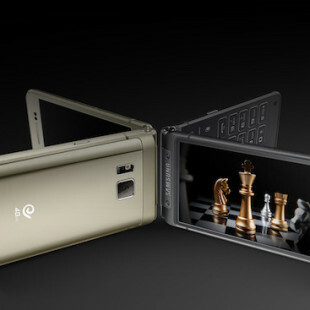 The Samsung Fast Start which is featured by the N230 netbook delivers convenience and the ability to start working within seconds of powering up the mobile computer. The ultra light N230 by Samsung comes with a LED Display, delivering incredible energy efficiency and battery life in up to seven hours. The battery life can also be extended in up to 13.8 hours. The N230 is also built with advanced communication technologies including the Bluetooth 3.0 High Speed, 802.11bgn Wireless LAN and a 3G Modem Factory Option, providing high-speed data transfer and access to the Internet, at anytime, and anywhere. It is also perfect for multimedia, with its large 10.1 inch anti-reflective LED display, which delivers rich and clear images. The N230 is now available globally.